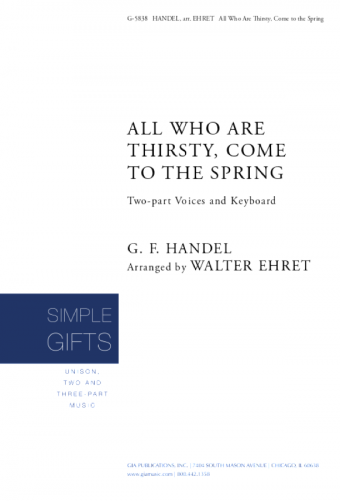 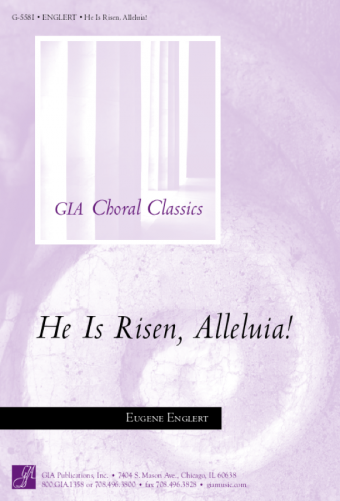 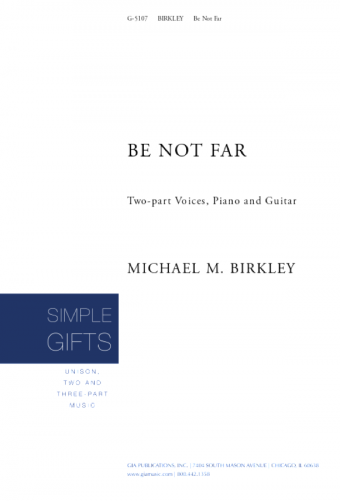 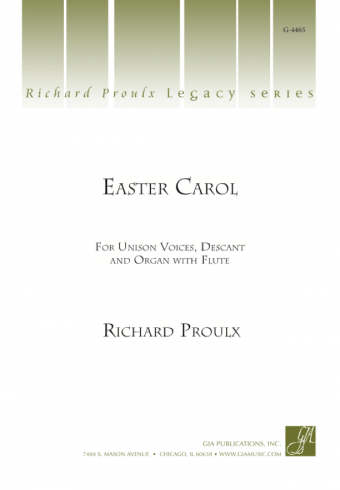 A traditional tune and a tune by Michael Praetorius are deftly combined in this 2-voiced piece that would be ideal for children or for a choir with limited numbers. 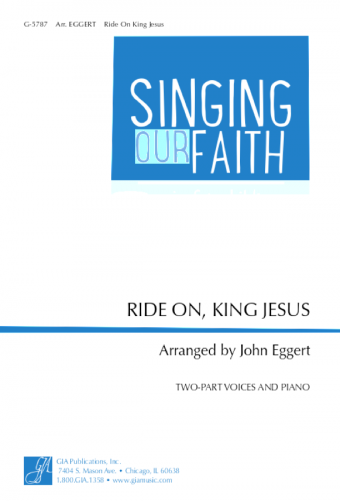 The song could be used effectively as an introit or call to worship. 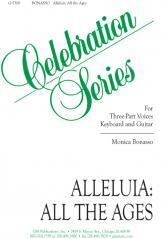 A part for optional handbells (10 in all) is printed in the octavo.